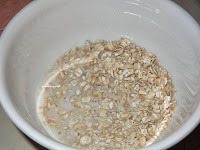 cook the oats adding 1/2 cup of milk in microwave for 1 mins. 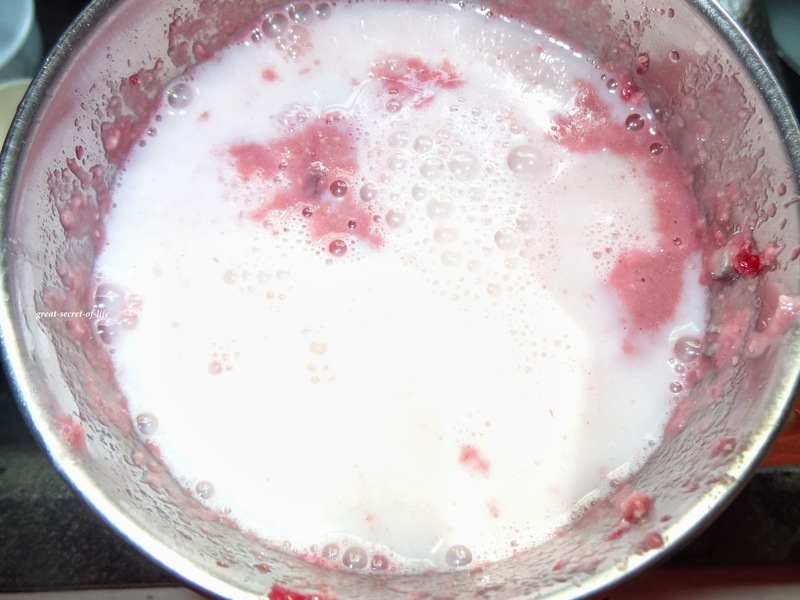 keep it aside to cool down. Add cooked oats, pomegranates, rose syrup, sugar (if using), 1/2 cup of milk and grind to smooth smoothie using blender / food processor or mixie. Add rest of the milk and whip again. 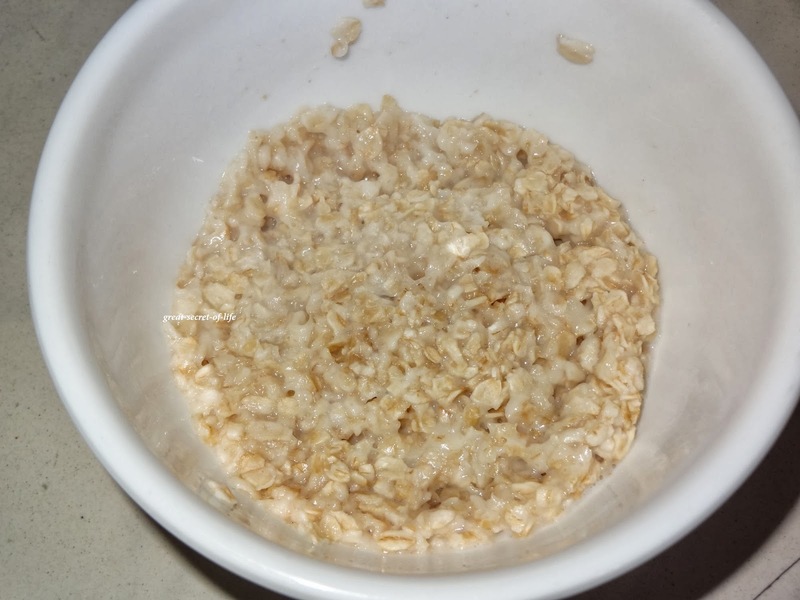 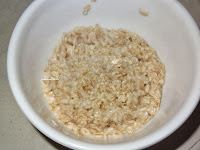 can i use quaker oats, not sure if it is quik cooking oatmeal? 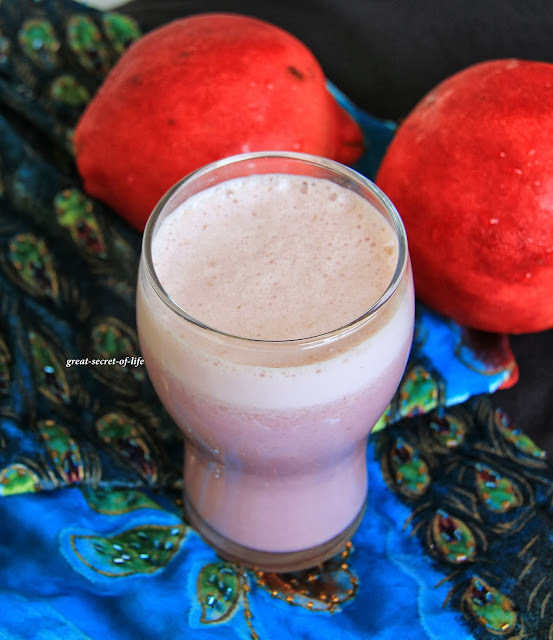 healthy one love for breakfast.. 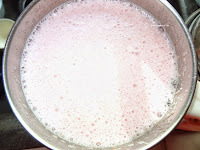 I prepared almost the same but with icecream sterday, will post mine soon..Such a filling shake na. 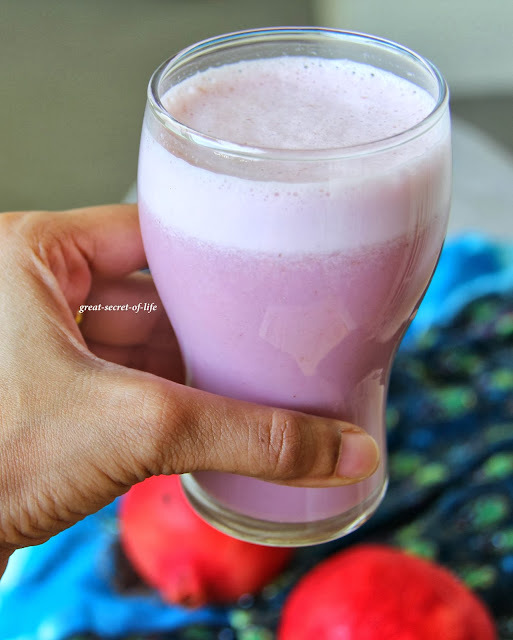 Delicious oats milkshake with rose syrup yumm. Not only healthy, its also power packed with lots of nutrients. 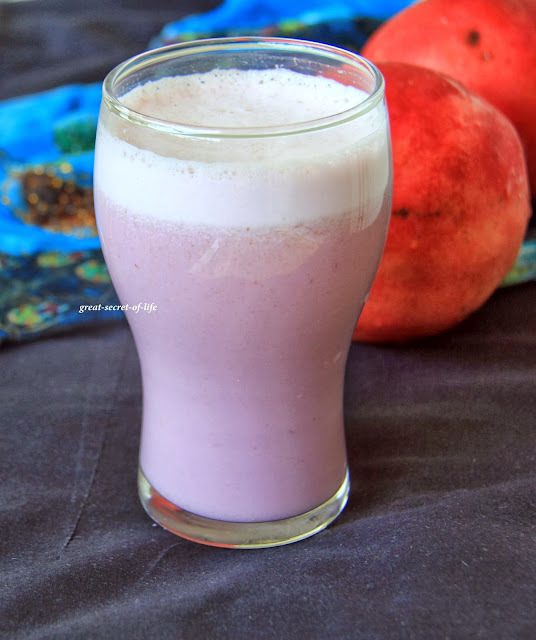 Great way of making an interesting shake with oats and the fruit. A great one for post workout! 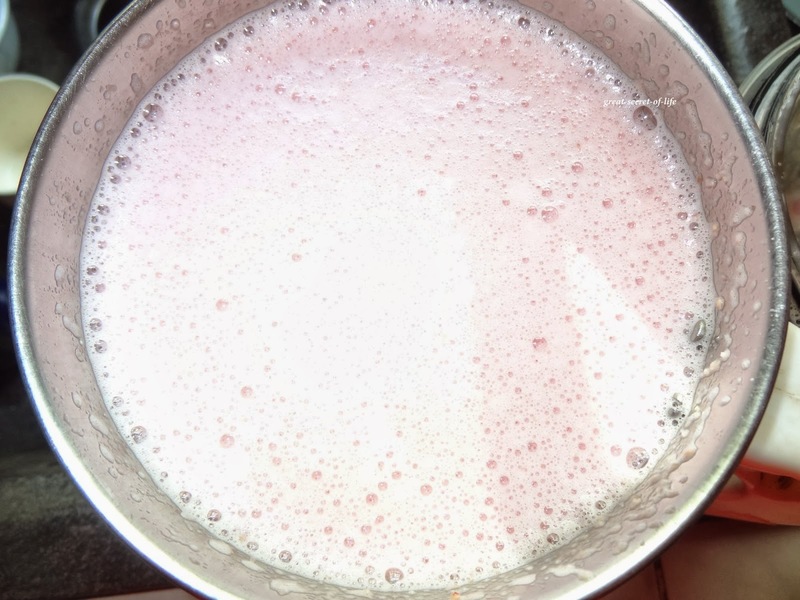 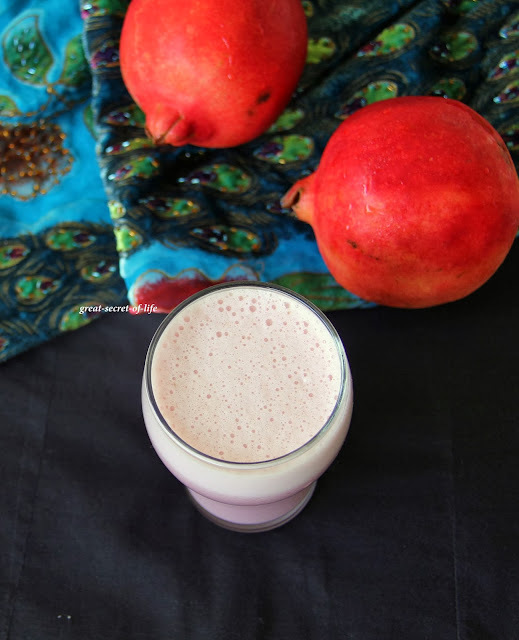 I tried this pomegranate juice recipe and this tastes just awesome. 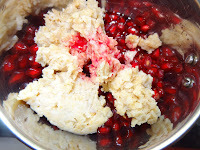 I recommend everyone to try this recipe they will love this recipe.